Buying or selling real estate the can be extremely confusing – especially if you have no previous real estate experience. The good thing is that there are tons of expert advice, from the pros, out there to help guide newbies with their real estate issues. 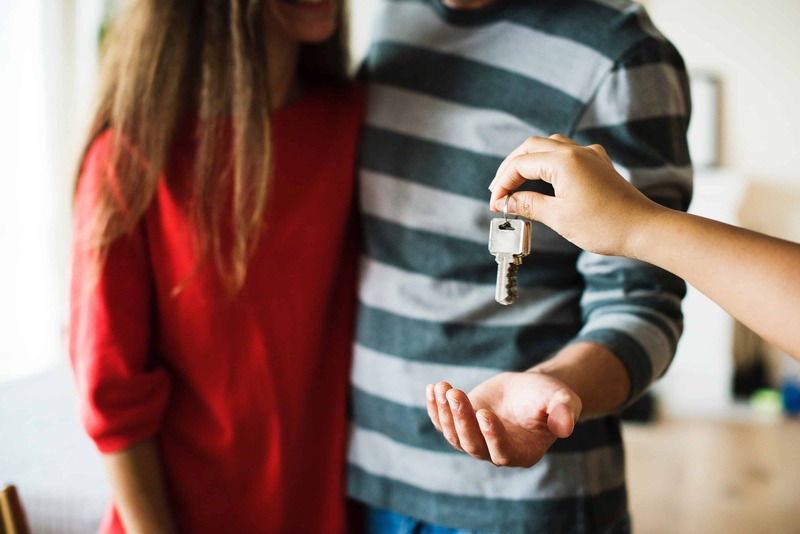 Before getting into real estate there are some things that homeowners, and potential homeowners should know- everything from buying to selling real estate- all from the pros. What this means is that as soon as a buyer likes a property they should put an offer in-as quickly as they possibly can. In addition to this, home buyers should have reasonable open availability once they put an offer in. In the real estate world things move very quickly and if a potential buyer sees a home they want they need to act just as quickly, if they really want that piece of real estate. When searching the market, buyers should be prepared to ‘lose’ an average of three homes before their offer is accepted. Often times what happens when searching for a home is that, buyers find one that they may fall in love with. However there should be more factors-other than aesthetics, preferences, or emotional responses- that should be considered when purchasing a home. So before finalizing an offer a person should be smart and really think about doing some research. Research the different desirable areas, the prices, and the trends of the market. In addition to this a person should not rush the home buying process. Although Mortgage brokers will give a person an estimate of what they can afford- usually the homebuyer themselves knows best, about their expenses and their net income. The general recommended percentage for a mortgage- is that it should not be more than twenty percent of the household income. This amount makes living with the expense of a home much more comfortable. This is an easy way for a real estate-buyer to figure out how much they can afford for a home, and can help them stay within their budget. This pre-approval process will let home buyers know about; the amount of a down payment, the broker fee, the legal fees and any other fees associated with the real estate buying process. This an extremely important part of selling real estate. If a home is not priced accurately- too high it may not sell, and if it is underpriced the seller may lose hundreds or even thousands in profits. Many people can price their home themselves, by doing a little bit of research online. Others choose to find a listing agent– someone who can do the pricing research and work for them. Professional stagers and photographers can make a huge difference in how other perceive the function, size and aesthetics of a home. To give the best possible first impression to potential buyers, many sellers decide to take this route when selling real estate. This can pose as a huge advantage when selling real estate. There are many websites and apps that are specifically made for selling real estate. By posting online a seller has the advantage of reaching out to buyers on a national and even global scale. When it comes to selling or buying real estate the process may seem confusing. However with expert advice almost anyone can navigate the process of buying or selling a home. There is advice that only applies to buyers and advice that only real estate sellers can use. However there is a point where those two processes meet- and here, there is room for tips that both groups can use. Before buying or selling real estate it may be helpful to know and consider all of the expert advice out there.